Leverage our experience in your next software project. Request a development quote now. For some businesses, it is all about the data. Smart devices measure their environment (e.g. temperature, GPS) and performance (e.g. RPM, capacity) using electronic sensors. This data is extremely valuable and is expensive to collect manually. We will help you leverage technology to automate the collection of your data. Successful businesses are data-driven. Let us help you analyze and filter your data stream to generate reports that are dynamic and data-rich. This customization bubbles up high-value data and empowers your business. Real time alarming can reach out and touch those who need to know when certain events occur. 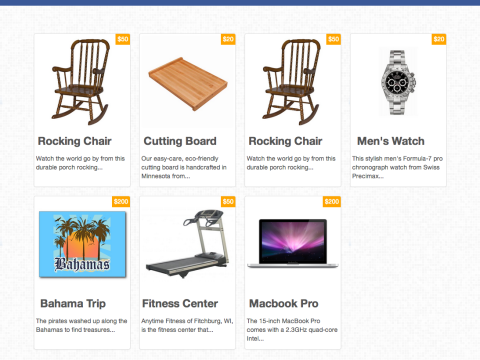 We combine database-driven backends with creative user-focused graphic design. We are a full-stack web development shop and will help you build simple websites to complex web apps. Interactive visualizations of your data provide the information you need to make decisions. 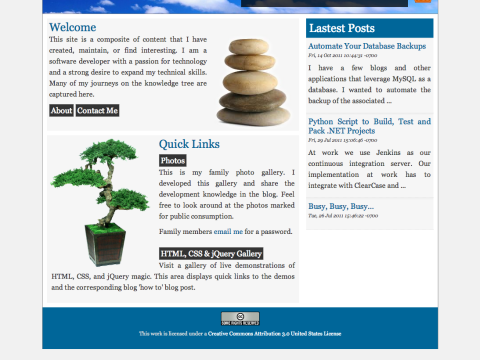 We love to create high quality web sites and software. We have many years of professional experience as software developers and project managers. Whether you are a small non-profit or a large corporation, we can help. Contact us today to leverage our technology experience and process. Your service with a smile has been outstanding! 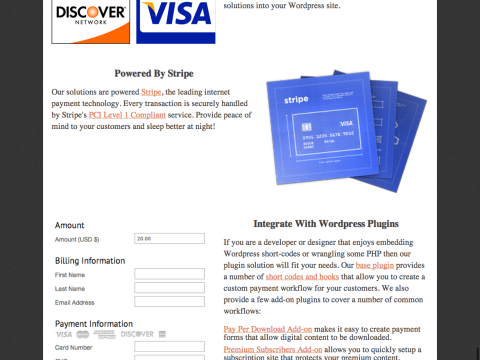 Stripe WordPress Plugin from Dig Labs is fantastic! It provided us with a quick and easy way of implementing custom and branded ecommerce process on the WordPress platform. Dig Labs support team answered our questions promptly and were very helpful. Looking forward to more products from Dig Labs team. Secure Pay app Easy billing options. 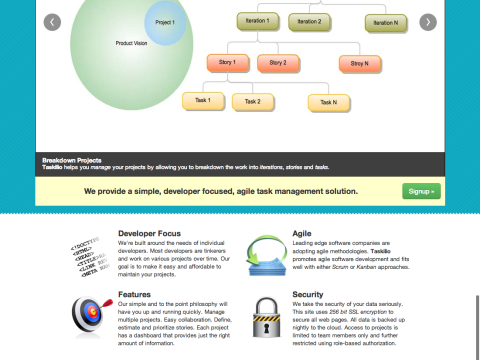 Taskilio Agile project managment software. 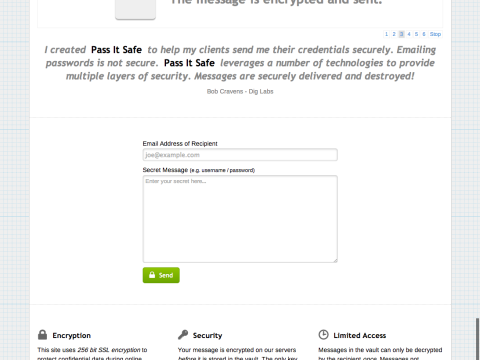 Pass It Safe Securely pass credentials. 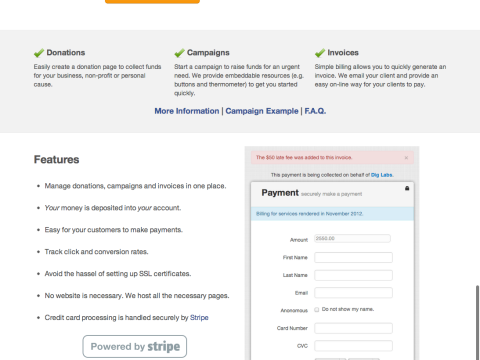 Stripe Plugins Easy online payments. The answer is really quite simple. You need a project done and you don't need to hire a developer in a permanent position. You need someone with skills and experience that will do the work without needing their "hand held". You need help with the project management / organization. You need Dig Labs.